HTC U11 Life unlocked smartphone is now available in UK via Amazon. The U11 Life was launched alongside the HTC U11 Plus early this month. 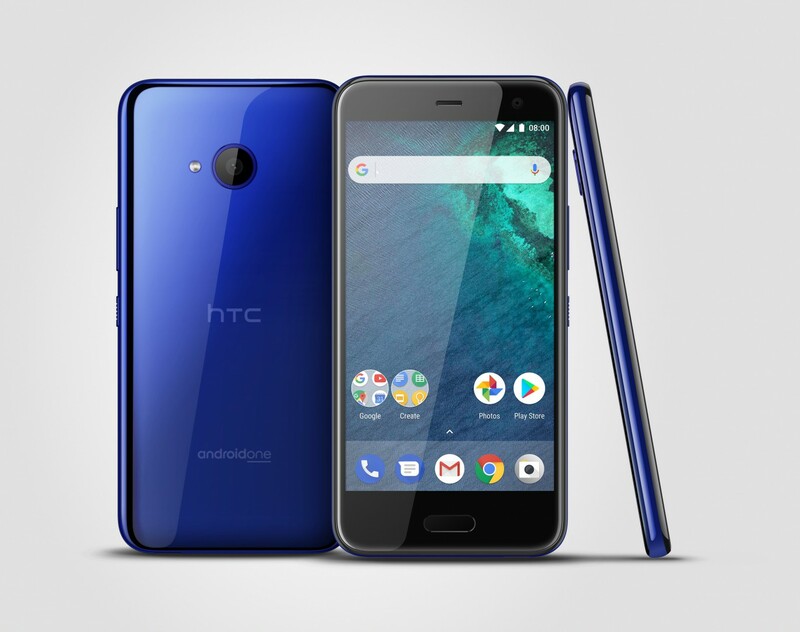 The smartphone resumes the design of its older brother HTC U11, bringing it within a more affordable price range, without sacrificing the peculiarities that featured on HTC’s 2017 flagship range. The HTC U11 Life price in UK is £382.32 for the unlocked variant and it can be purchased via Amazon.co.uk. 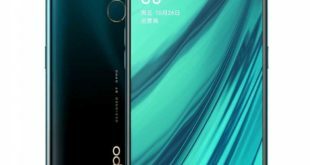 The smartphone will be made available in Brilliant Black color only. The HTC U11 Life Amazon unlocked model is running Android 8.0 Oreo out of the box, while the North American version comes with Android 7.1.1 Nougat with HTC’s Sense customizations, but will be updated to Android Oreo within a month. 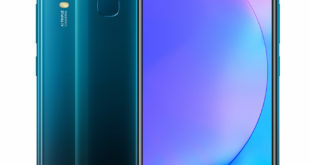 HTC U11 Life is powered by Qualcomm Snapdragon 630 Octa-core processor coupled with 3GB of RAM and 64GB of internal storage with microSD card slot up to 2TB. Display is 5.2-inches with Super LCD panel, FullHD (1920 x 1080 pixels) resolution and protected by the Gorilla Glass 3. On the camera front, U11 Life bears a 16-megapixel rear autofocus camera f/2.0 aperture, BSI sensor, PDAF, HDR, Pro mode, LED flash and 4K video recording. For selfie, there is also a 16-megapixel camera sensor with f/2.0 aperture, BSI sensor, HDR, and FHD (1080p) video recording. Also great attention to audio sector, thanks to the presence of USonic headphones with active noise cancellation out of the box, the ability to make high definition audio recordings and 24-bit Hi-Res Audio certification. 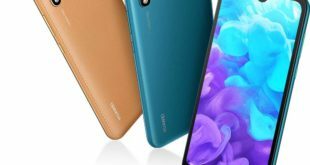 The device has an acrylic glass back cover that reflects the light at every movement and is equipped with waterproof and dustproof IP67 certification. For connectivity, the U11 Life packs 4G VoLTE, 3G, Wi-Fi 802.11 b/g/n/ac Dual-band, GPS, A-GPS, Bluetooth 5.0, NFC, and a USB Type-C 2.0 port. 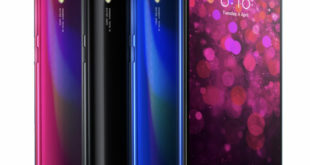 The device also has the Edge Sense sensor, which allows interacting with the smartphone through the pressure of its edges. The battery capacity is 2600mAh with Quick Charge 3.0 Technology and the smartphone now integrates with Google Assistant to provide the full power of Google’s server since launch. The device measures 149.09 x 72.9 x 8.1mm and weighs 142 grams.